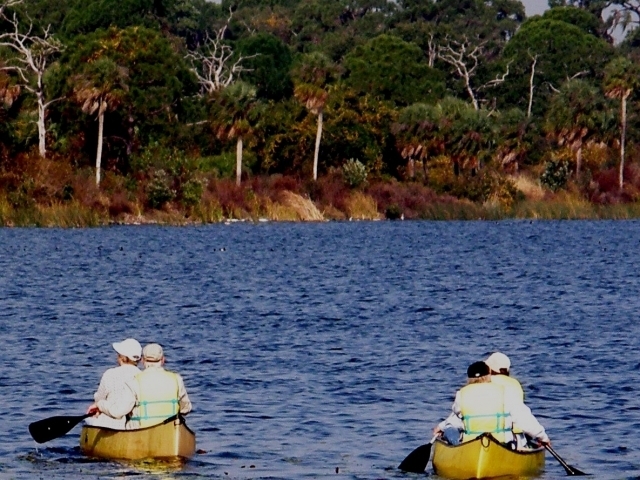 Boyd Hill is 245 acres of pristine Florida wilderness. The park is one of the region's least discovered yet most remarkable natural habitats, with its five distinct eco-systems situated in the state's most densely populated county. 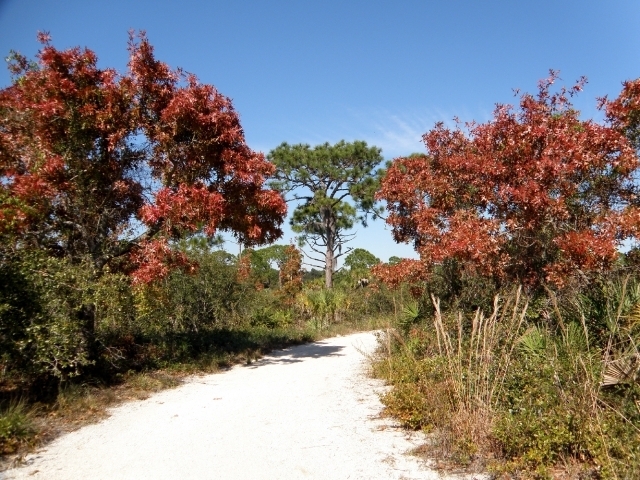 Miles of trails meander through hardwood hammocks, sand pine scrub, pine flatwoods, willow marsh and the Lake Maggiore shoreline. As part of the Florida Fish and Wildlife Conservation Commission's Great Florida Birding Trail, Boyd Hill is a haven for even the most seasoned birder. 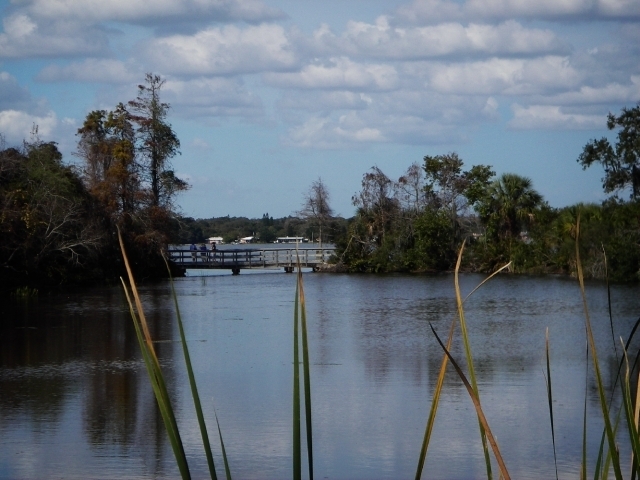 There is also an environmental center with diplays portraying native florida and the ripple effect. Hours: 9 a.m. to 7 p.m. Tuesday - Friday and Sunday, 7 a.m. - 7 p.m. Saturday, closed Monday. November 1 - March 1 park closes at 6 p.m. Closed Thanksgiving and Christmas. Fees: Adults (18+): $3; children (3-17): $1.50. Tram tours $2 plus trail admission. 1101 Country Club Way S.
© 2019 Visit St. Pete/Clearwater. All rights reserved. Visit St. Pete/Clearwater: 8200 Bryan Dairy Road, Suite 200, Largo, FL 33777.